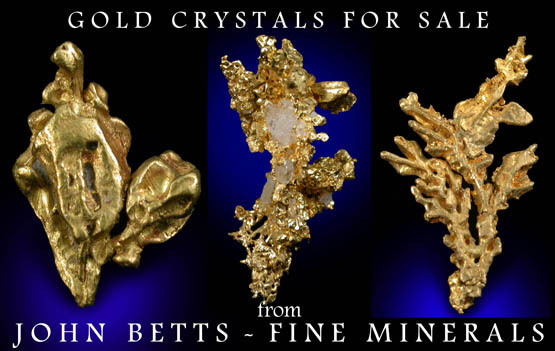 The minerals illustrated on this site are presented for reference purposes only. 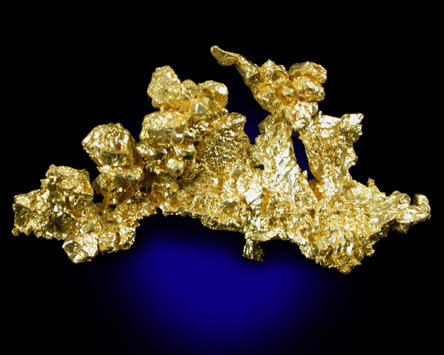 The owner of this site did not collect the minerals and collectors should not assume access is permitted to the property based on inclusion in this museum. Please contact the property owner to obtain legal permission before entering private property.